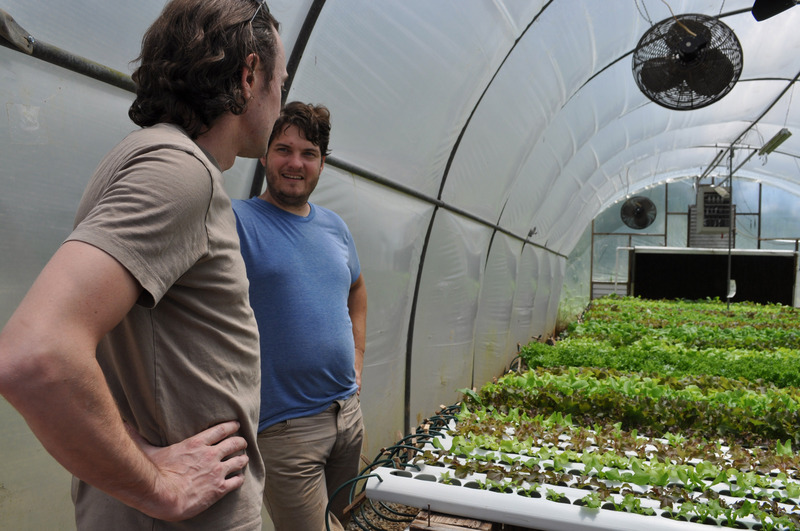 May 15, 2013 (COLUMBIA, S.C.) – Eleven sustainable, local farms will be honored during Harvest Week at Motor Supply, June 11-16, 2013. "Meet the Farmer Happy Hour" will kick off the weeklong celebration on Tuesday, June 11, 2013, from 5:30 p.m. – 7 p.m., when farm owners will be on deck at Motor Supply's historic bar and communal table to chat with guests in a casual environment. During Summer Harvest Week at Motor Supply, unique, farm-to-table dishes featuring dueling ingredients from local, sustainable farms will be added to Motor Supply’s a la carte dinner menu each evening. The Vista destination restaurant supports organic and near-organic farmers in the Midlands by regularly buying their meats, poultry and produce for the daily-changing lunch, dinner and brunch menus at Motor Supply. Motor Supply's signature cocktail menu will also reflect seasonal, farm-to-shaker ingredients, inspired by what's available to head barman Josh Streetman. The first Harvest Week event took place during Fall 2011, followed by Summer and Fall 2012. Summer 2013 will mark the fourth occurrence. Known for its artisan cocktails, casual atmosphere and daily-changing, chef-driven menu of sustainable, farm-to-table fare, Motor Supply Co. Bistro has been serving New World, made-from-scratch cuisine in the Vista since 1989. Reservations can be made by calling 803-256-6687 or by visiting http://www.motorsupplycobistro.com/reserve.